*All albums are available on all digital platforms. 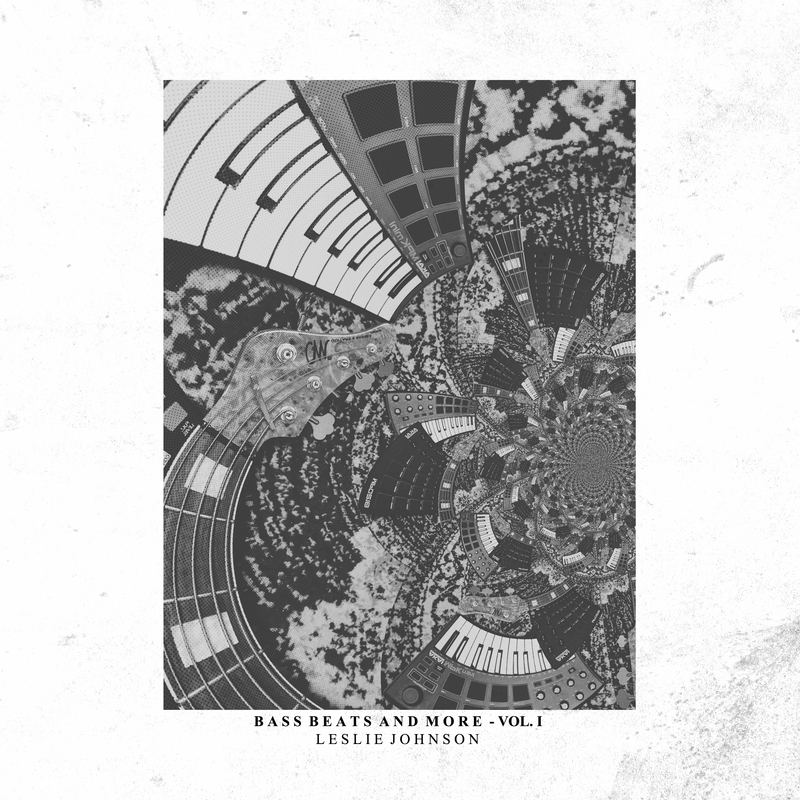 BASS, BEATS & MORE, VOL. I is Johnson’s fourth solo album and features many world-class musicians such as: Kaspar Jalily, Estuardo Galeno Stapleton and many more. The album was written, produced and arranged by Leslie Johnson and it features 5 exciting hip hop/jazz compositions formed by a tasty combination of programmed beats and live instruments. 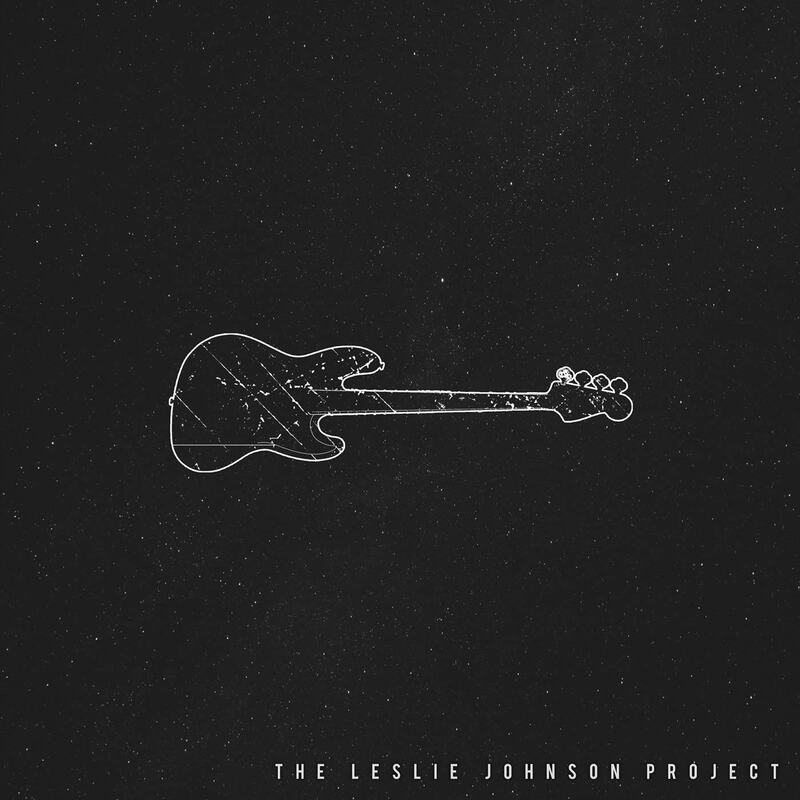 #3 is Johnson’s third solo album and features many world-class musicians such as: Mark Lettieri (Snarky Puppy), Echa Soemantri, Camilo Velandia (Julio Iglesias, Jon Secada), Hedras Ramos and many more. 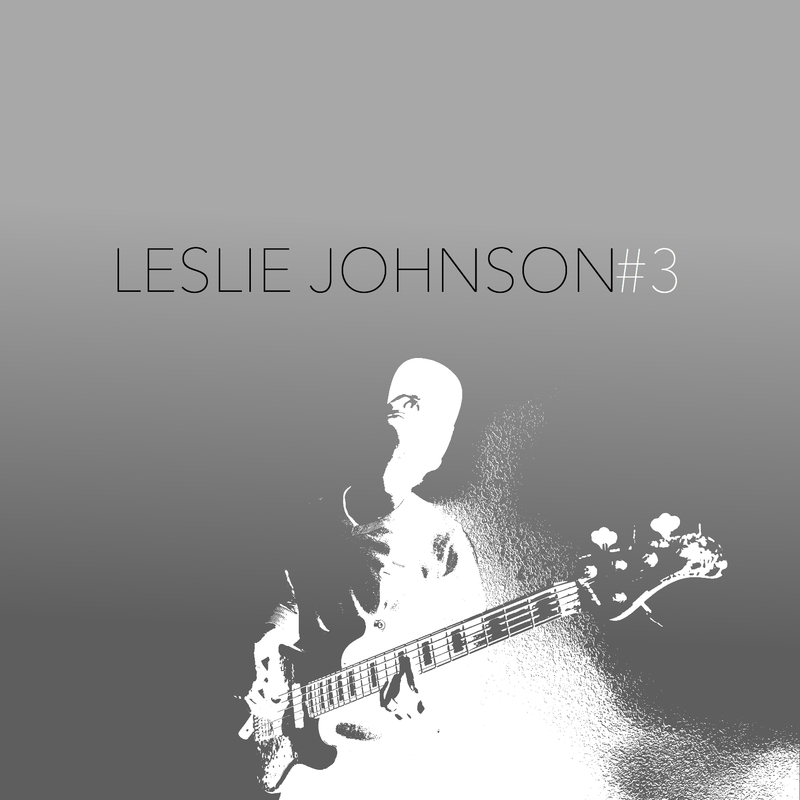 The album was written, produced and arranged by Leslie Johnson and it features exciting contemporary jazz compositions combining elements of funk, jazz, soul, and jazz/fusion. Frank McComb, Philip Lassiter, Eric Boseman, Jermaine Morgan, among many others. The general sound of the album is a blend of jazz-fusion, funk and R&B. (Resq Band, Abraham Laboriel) on drums to mention a few. The album was produced, composed, arranged and mixed by Leslie Johnson himself.